Interested in a jungle adventure? Arrange a trip with your friends to Tanjung Puting National Park. You will be surprise how the journey will bring a magical feeling you can’t forget. Casual Hopper will help to ensure your trip will be enjoyable and memorable. You just need to sit and enjoy the adventure. Capacity: 4-15 persons. You can set trip with less than 4 members with tailor made budget. Fly from your hometown to Pangkalan Bun. Arrival time should be at 11 in the morning. If no flight is earlier than 11 am, we suggest you to fly a day before the trip starts. Meeting point is at the Pangkalan Bun airport. At night, there is an option of night walks. It’s an interesting experience to walk through the jungle at night, however it’s quite rare to see animals. 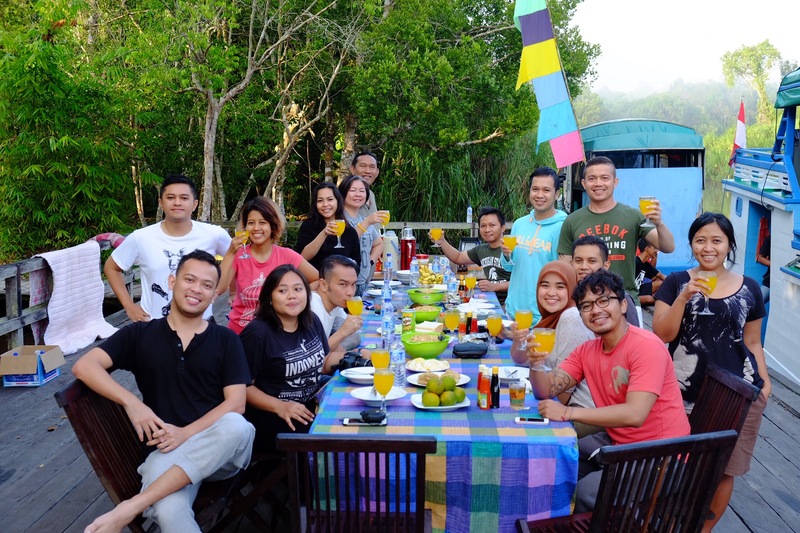 After having breakfast at the boat, the group will go to the second orangutan camp: Pondok Tanggui. The trekking will need around 30 minutes. 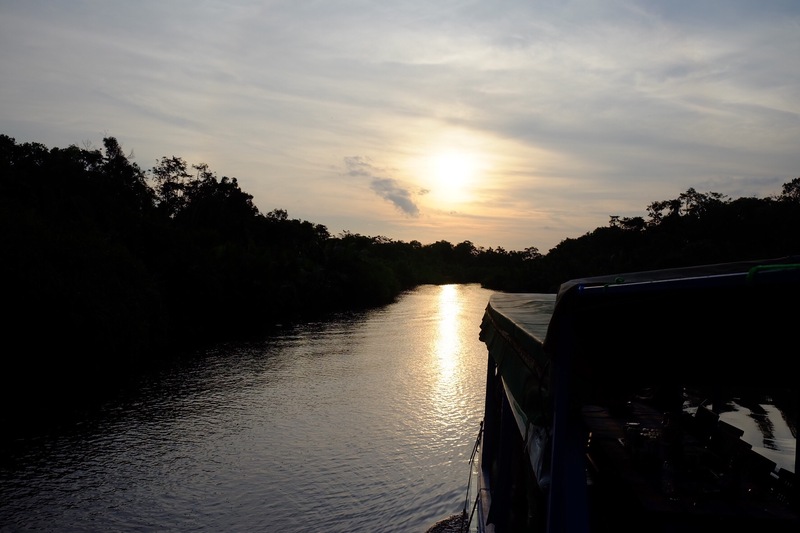 Our local guide will introduce you to the beauty of Borneo forest with its unique trees and animals. At the Camp Leakey, you will be able to visit an information center that serves as mini “museum” where you can learn about the history of Tanjung Puting National Park, as well as the history of its orangutan family tree. As an option, you may request to visit a rehabilitation center in the national park to donate trees. After seeing another orangutan camp, you will go back to the river and dock in to one beautiful spot where fireflies will appear at night. Tell us, when was the last time you see fireflies? This is the end of the trip. After having breakfast, you will go back to the harbor and go to the airport to fly back to your onward destination. Your flight should not be earlier than 9.30 am. You will be ready to hit the city with a more refreshed feeling and warm heart, hopefully. Important note: Any adjustment for the trip is possible following the weather or any other force majeure . Tags: Casual Hopper Trip, Travel. Bookmark the permalink.